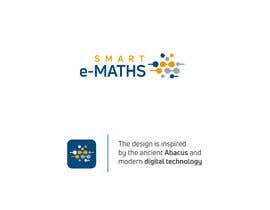 The task is to design a logo for an Erasmus+ project. 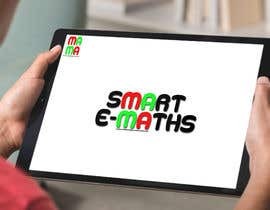 The project is for teaching basic mathematics using a mobile application installed on tablets to primary school (grade school) students. 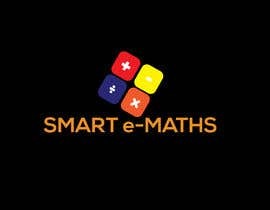 The target group is aged between 10-14 yrs. 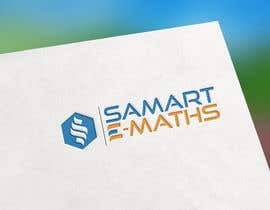 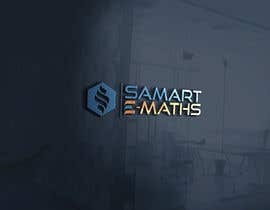 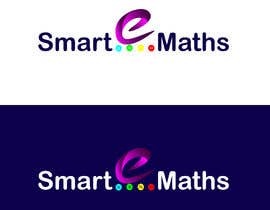 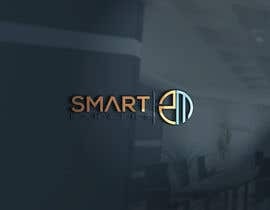 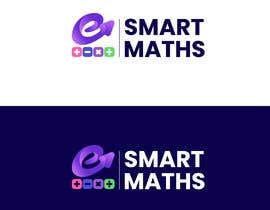 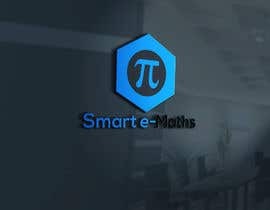 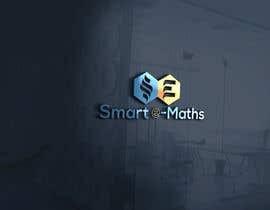 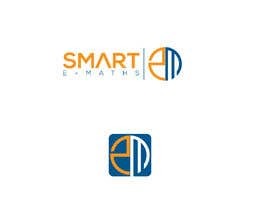 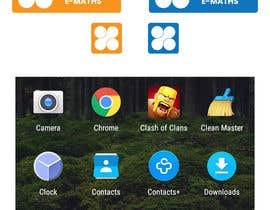 We want the project’s title displayed at some part of the logo: Smart e-Maths. 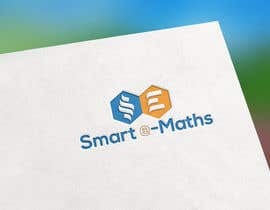 Hints for the designer: innovation, mathematics, teaching. 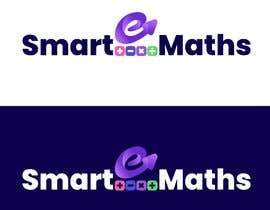 Please avoid direct reference to the notions above. 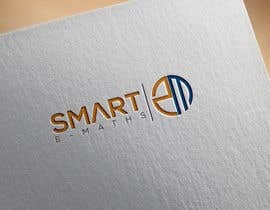 Any design work directly displaying student’s hats, diploma sor books will be automatically rejected. 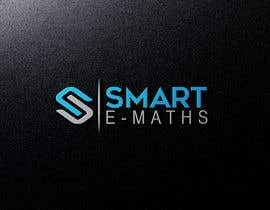 what is the name you want in design ?